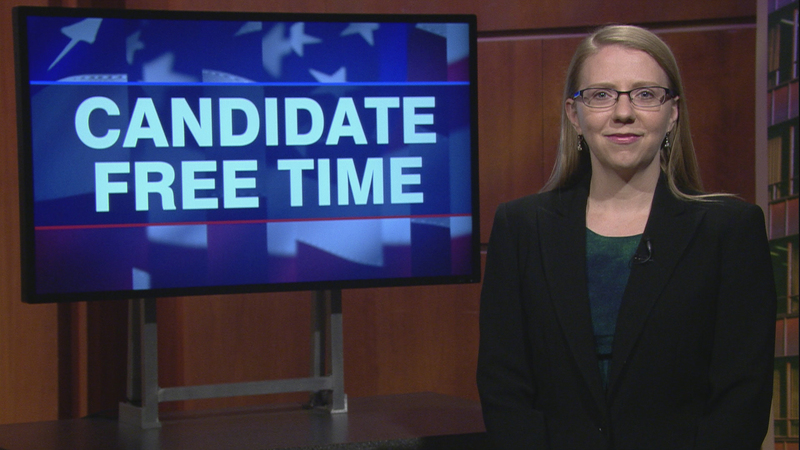 Video: Claire Ball tells voters about her platform. Learn more about Candidate Free Time. My vision for this office is simple: that it run, and be managed in the same way every private sector handles their financial department – as an accounting department. The priorities of the office should be to report timely and without political bias the financial transactions at all levels of our state government. This office is - and should be - the final review before checks are issued and should consistently work to ensure all vouchers are properly approved and keep and make available documentation to justify all payments. The focus should be financial and not political, and the best way to get to a financial focus is to elect an independent accountant for the role, as we have never had one as Comptroller in the history of the position. The most pressing issues facing Illinois constituents include a looming pension crisis and a lack of transparency and accountability in our government finances. As Comptroller, I will advocate for pension reform, including restructuring pensions into 401K style plans and moving management of pension assets to an independent firm. I will provide financial analysis on all pension-related bills and proposals so the people of Illinois understand when pension reforms are nothing more than accounting tricks, such as those found in the FY19 budget. To provide real transparency and accountability, I will implement strong internal controls in every facet of the Comptroller’s operations so financial information is available timely and easily understood. The people should not have to dig to understand how their tax dollars are being spent. Hi, I’m Claire Ball, your Libertarian candidate for Illinois Comptroller in this November’s election. The Comptroller is the Chief Financial Officer for the state but did you know that in Illinois it’s never been held by an accountant? What Illinois does have, however, is the worst credit rating in the nation, financial reports that are issued late every year, and billions of dollars in unpaid bills. Our politicians spend more time fighting with each other than fixing the problems they themselves created. I am an accountant and CPA, with a Master’s degree in accounting and finance and over 12 years’ experience. I am running to do the job of Comptroller, to bring real financial change and a level of knowledge and expertise that this role has never seen. As Comptroller I will release the financial reports on time so you can see where every dollar is going. I will establish a table of priority that lists out who gets paid first in times of financial crunch and most importantly why, and I will analyze the books from the local levels up to the executive and call out questionable spending wherever I see it, regardless of political affiliation. I will audit municipalities for the red flags of fraud and advocate for real financial reforms, not more accounting tricks and short-term fixes. As a Libertarian I am the only independent choice – who better to watch the Democrats and Republicans than a Libertarian? I don’t care what letter follows your name, if you play games with our money I will call you out on it. There are no party bosses that influence my decisions, I answer to you, the taxpayers. When you have a problem with your sink you call a plumber. When you have an issue with your lights you call an electrician. When you have trouble with your finances you call a CPA. In Illinois, it’s time to call a CPA. Visit my website at ClaireBallForIllinois.com and this November vote for the qualified, not the connected.